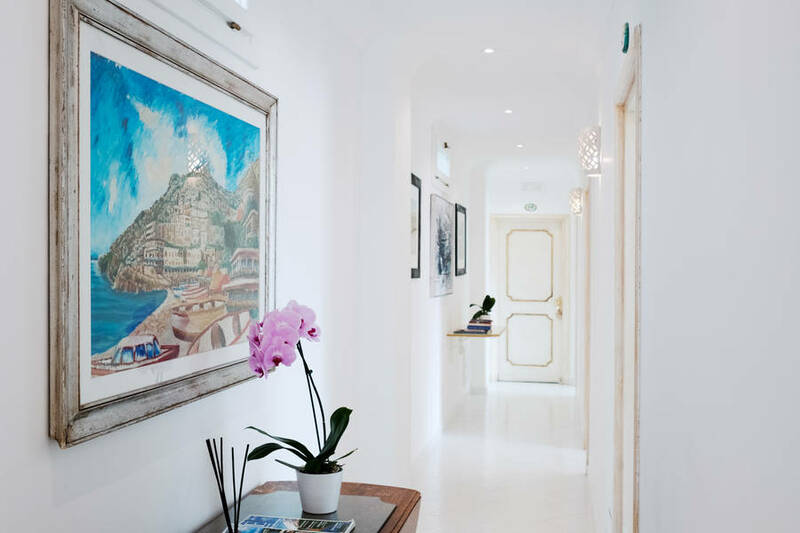 Ever since Domenico Milo, one of Positano's best-loved entrepreneurs, purchased the former residence of the town mayor in 1959 and converted it into a splendid hotel, Villa delle Palme has been offering the warmest of welcomes to travelers visiting Italy's legendary Amalfi Coast. 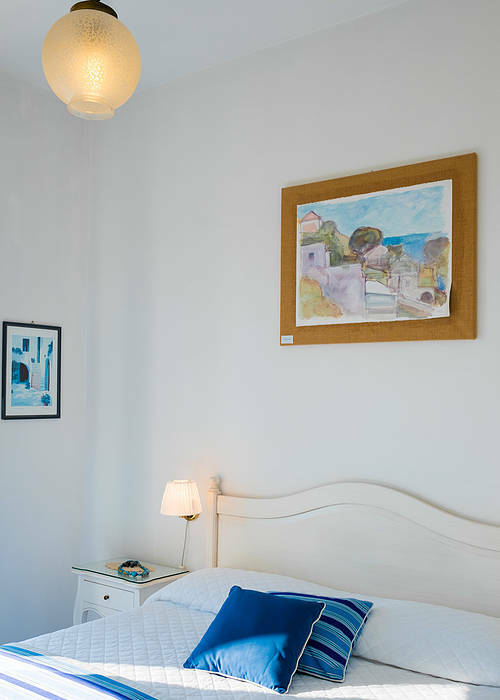 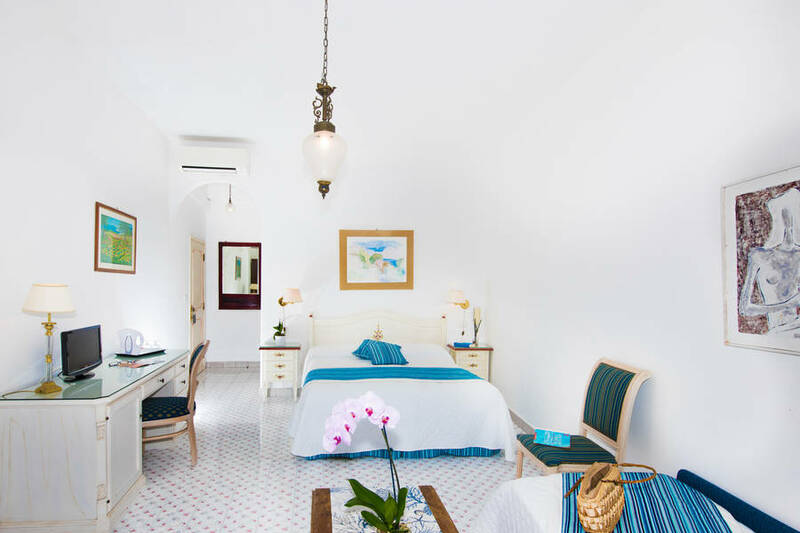 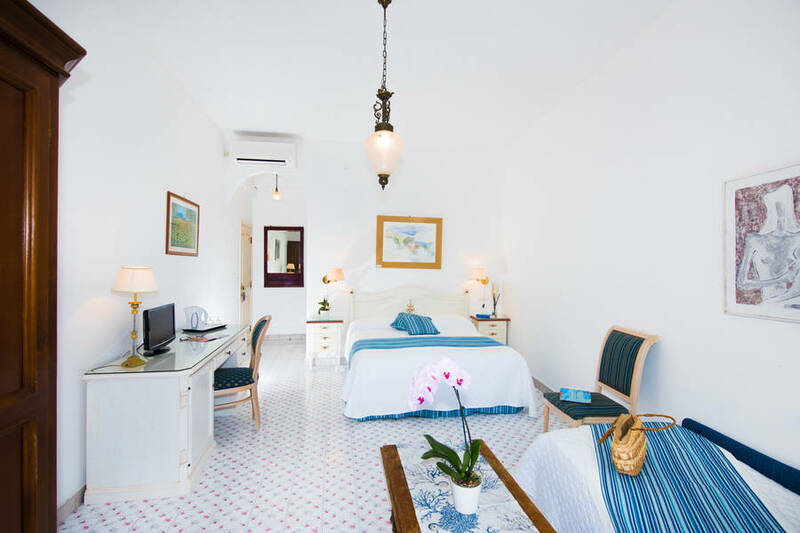 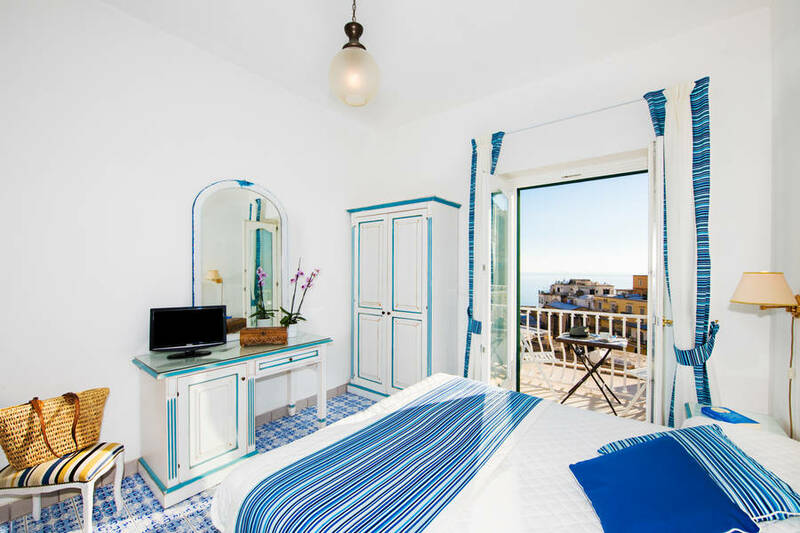 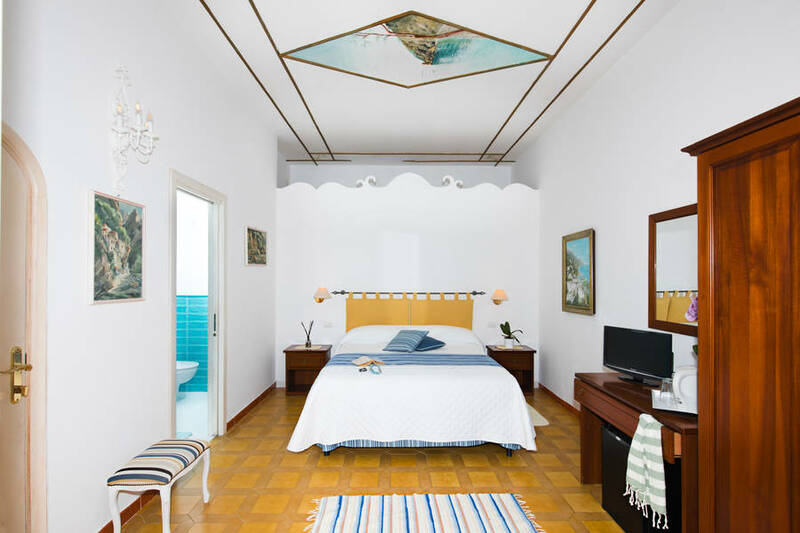 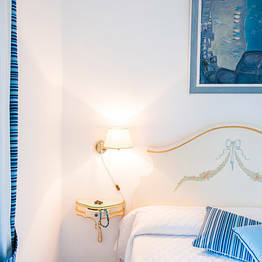 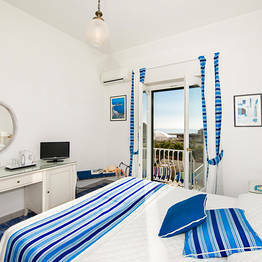 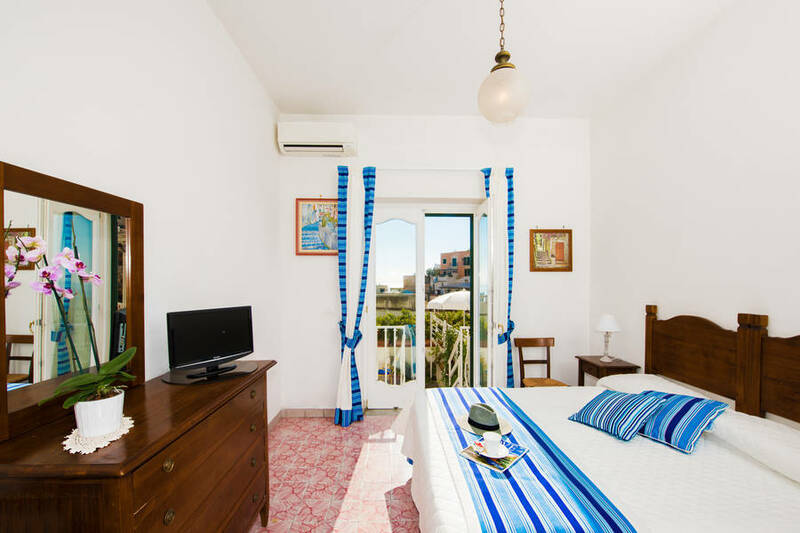 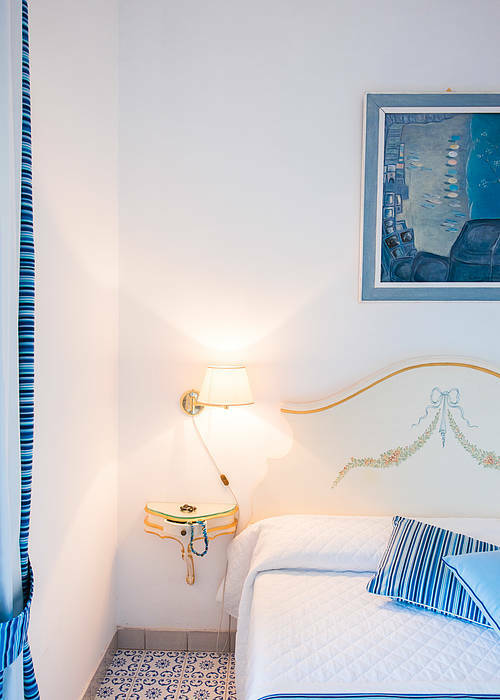 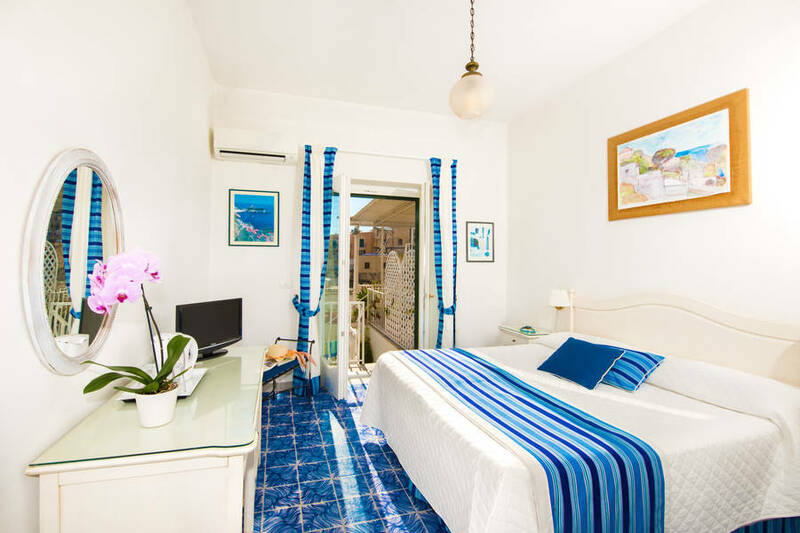 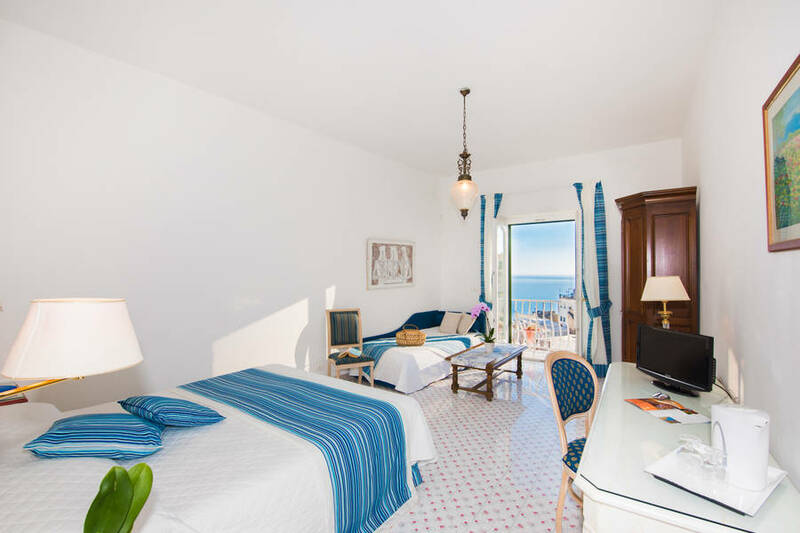 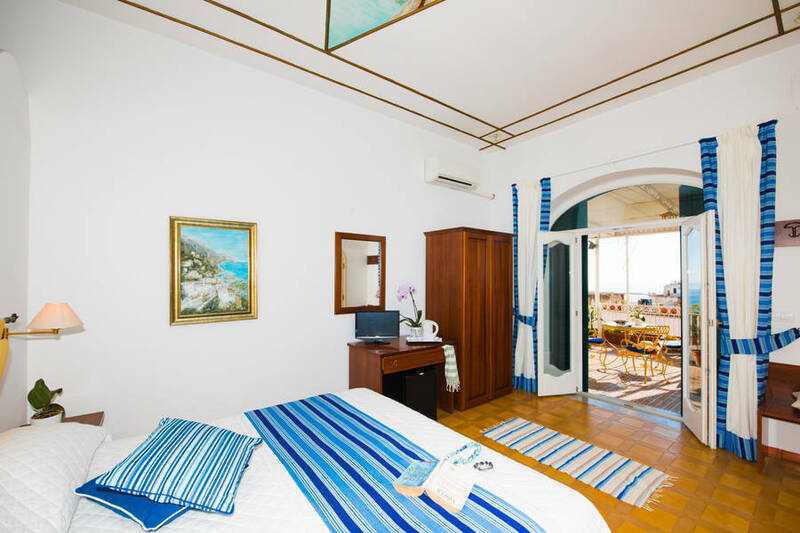 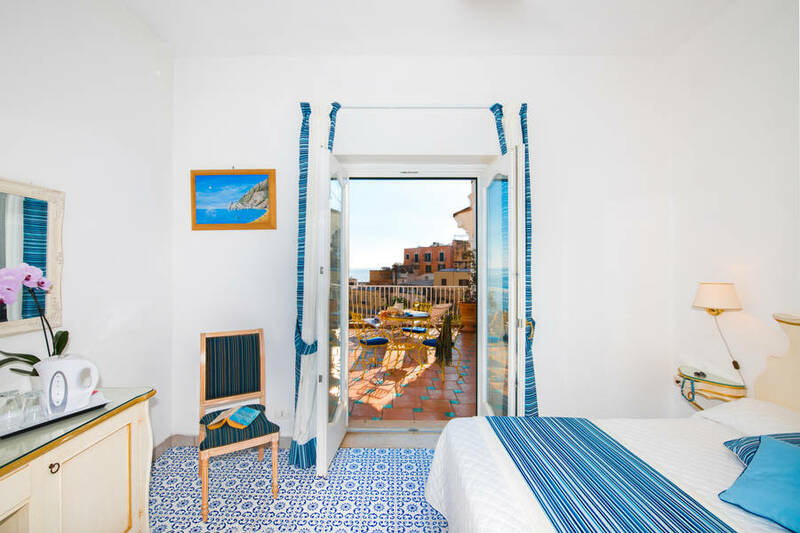 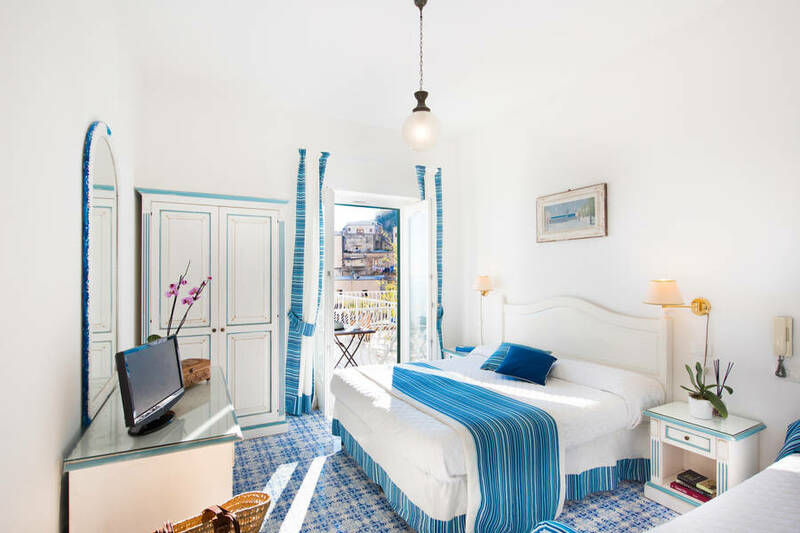 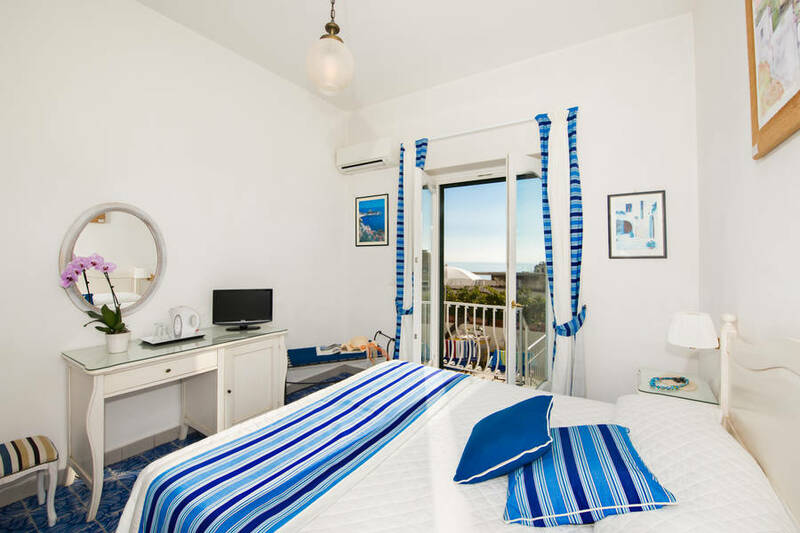 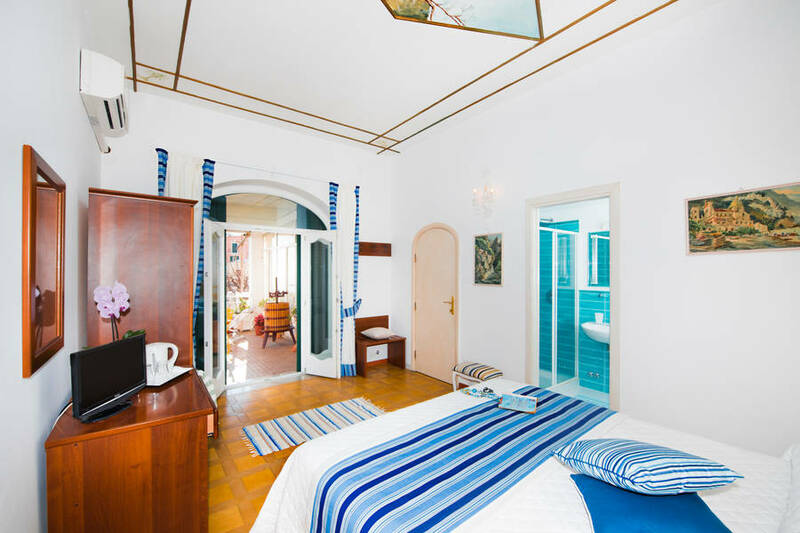 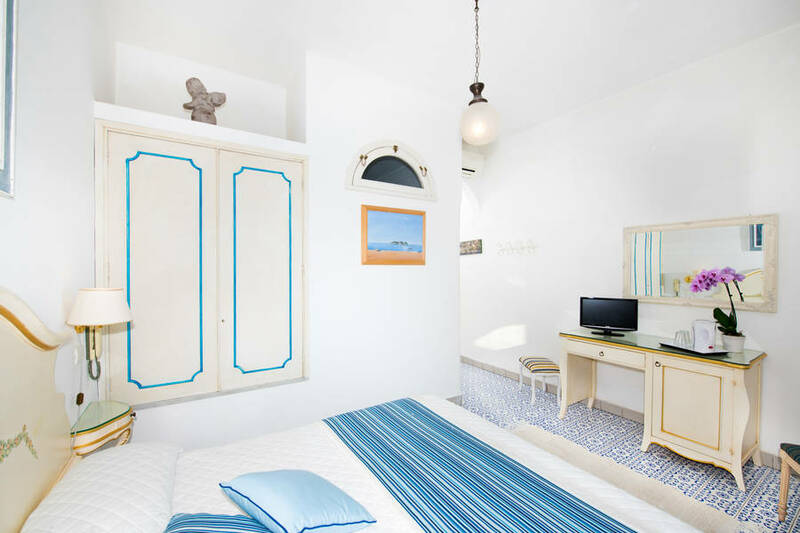 Villa delle Palme's bright, spacious bedrooms are all tastefully furnished in classic Mediterranean style and equipped with every modern comfort. 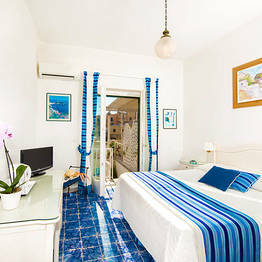 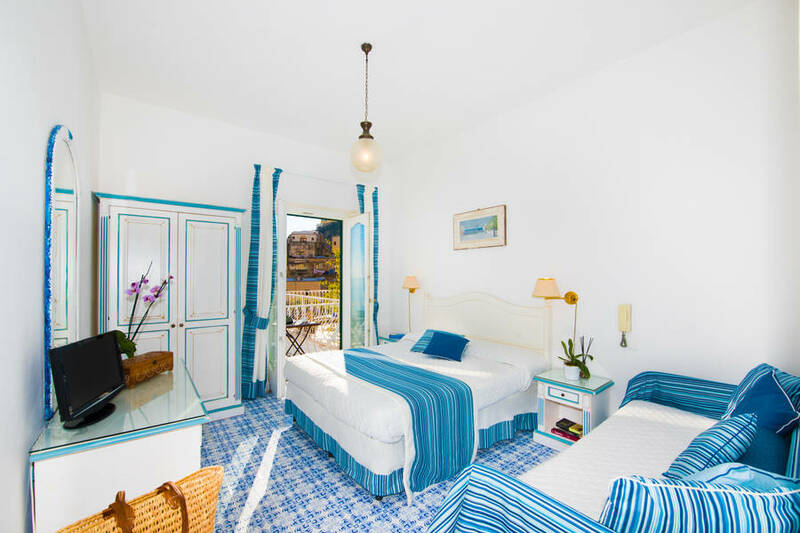 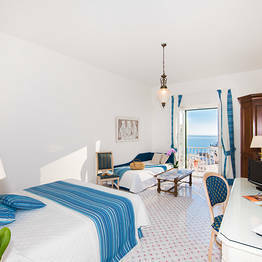 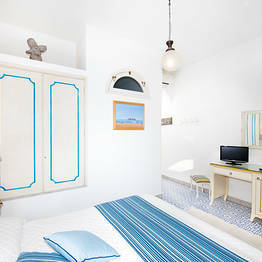 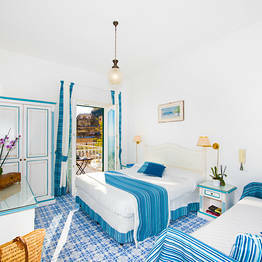 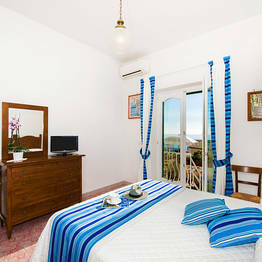 Each room opens out on to a terrace or balcony from where to enjoy a marvelous view of the center of Positano. 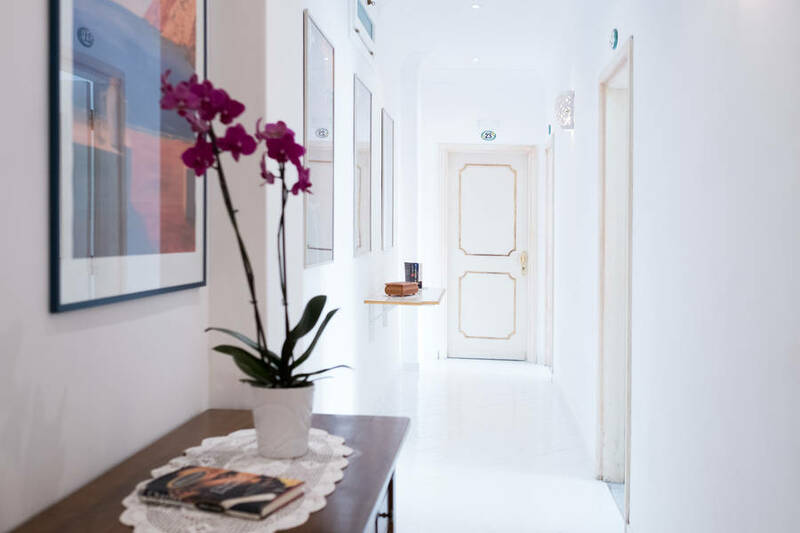 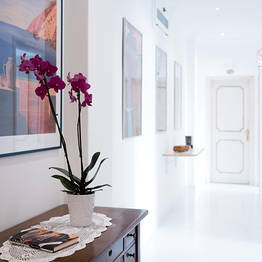 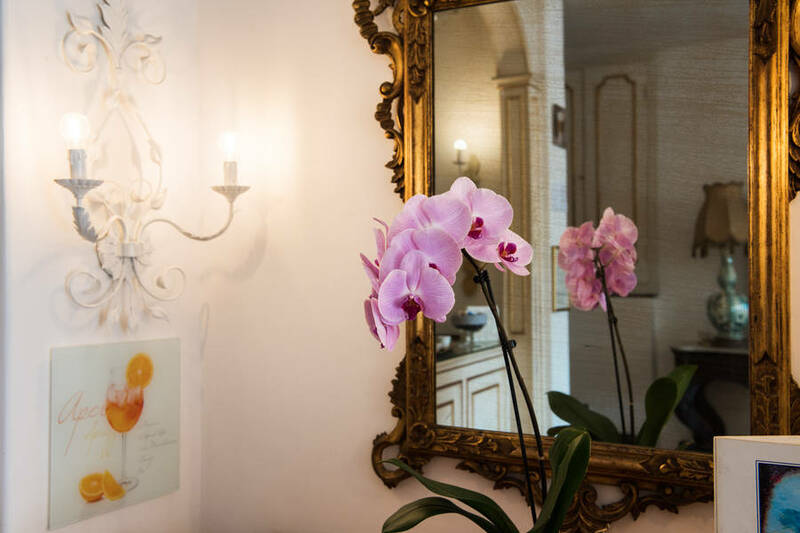 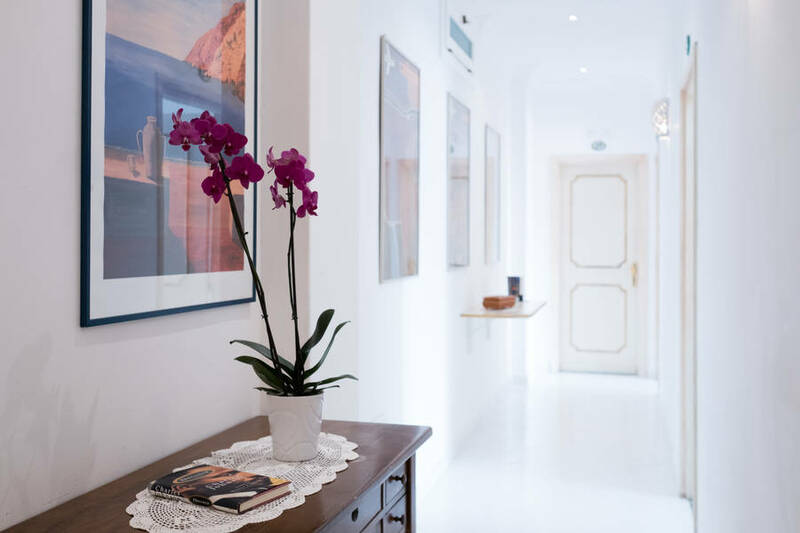 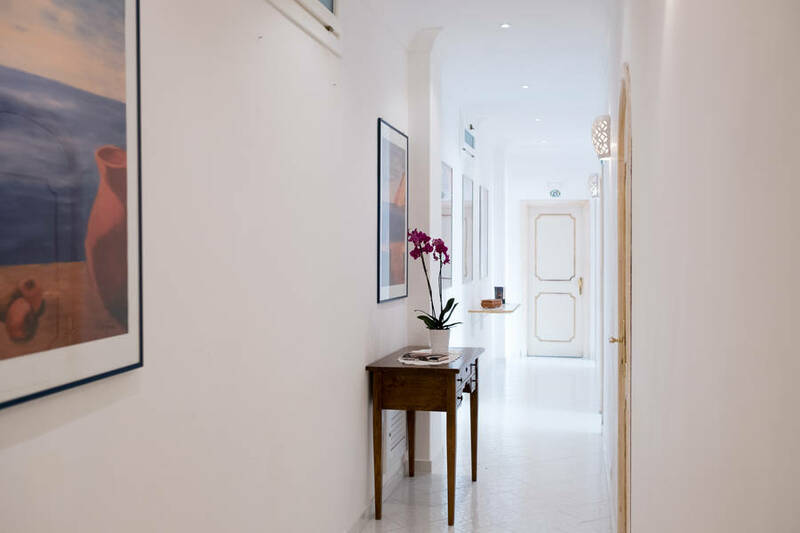 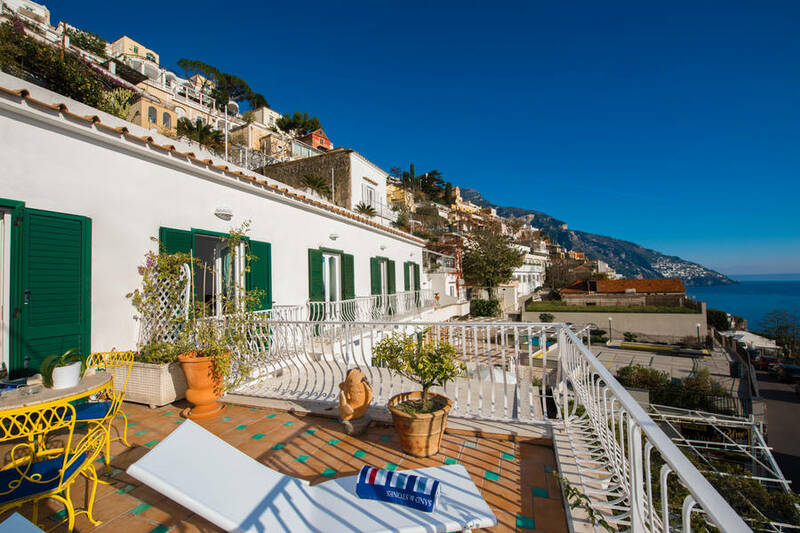 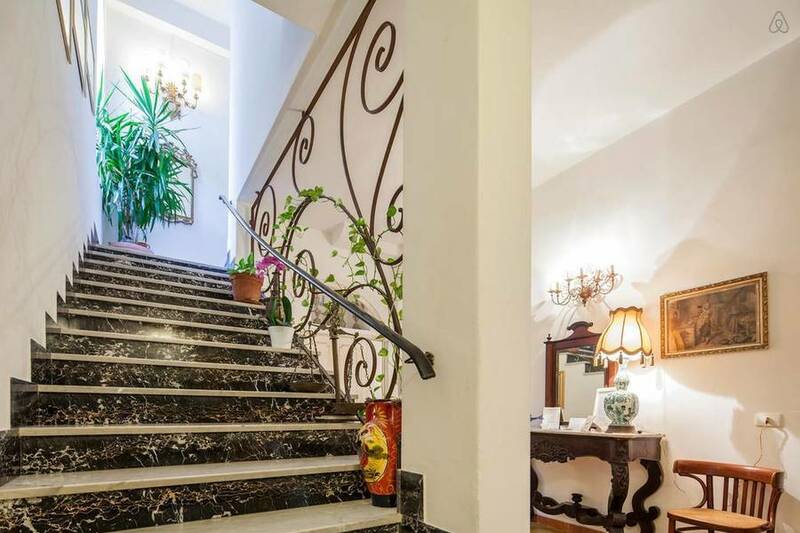 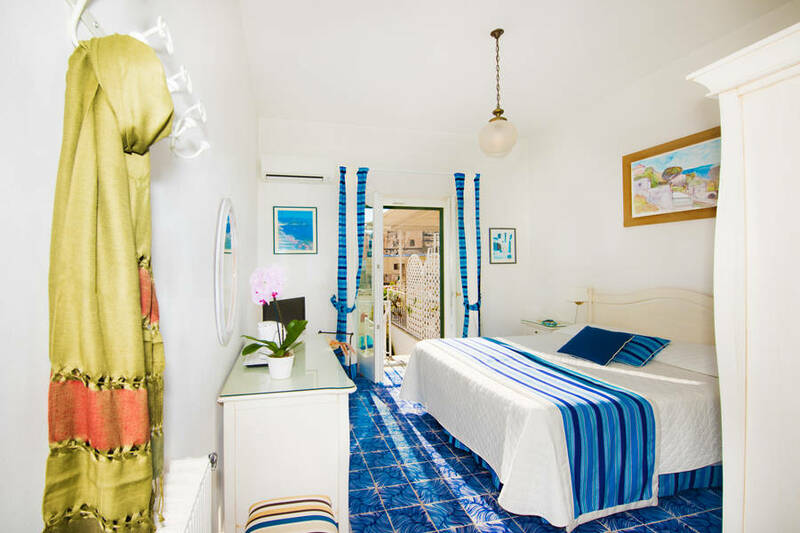 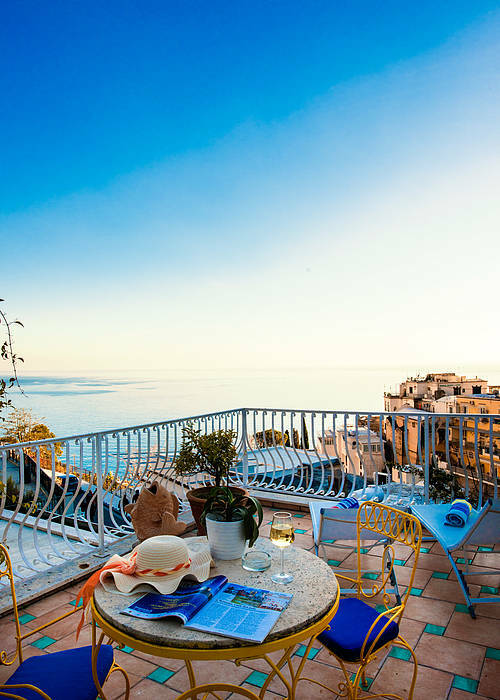 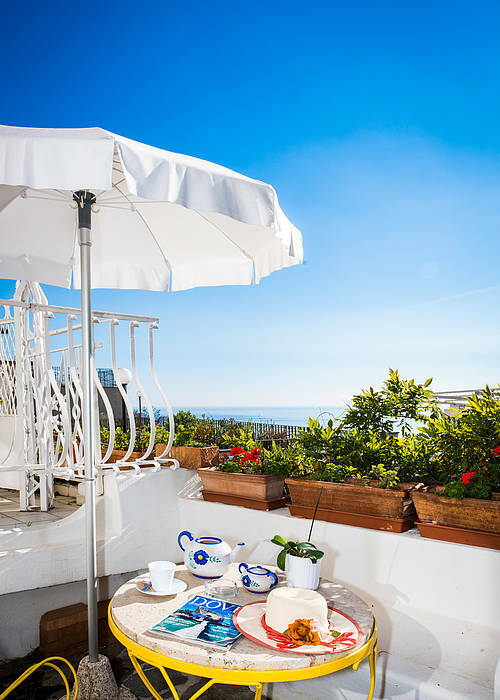 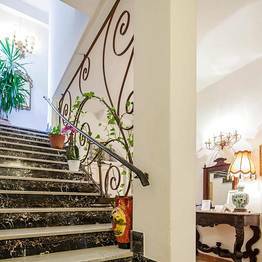 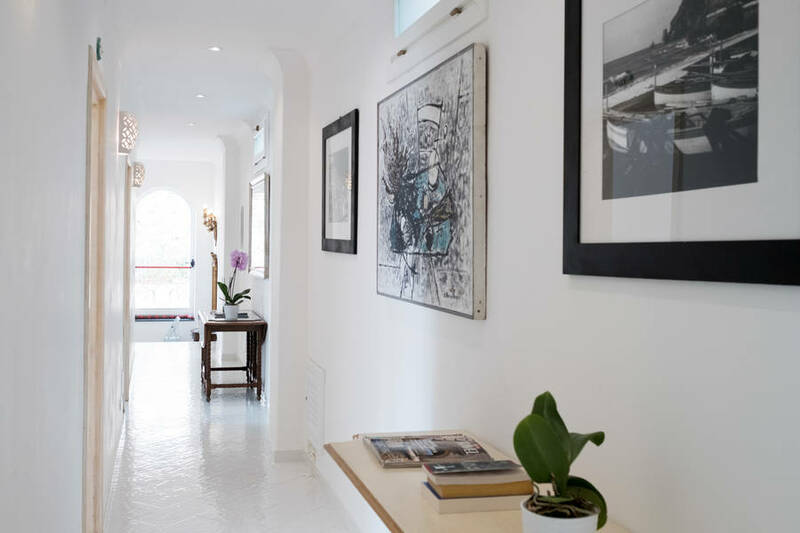 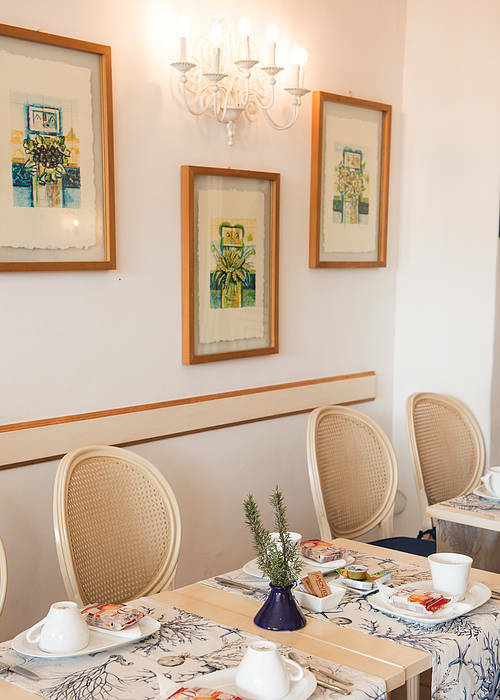 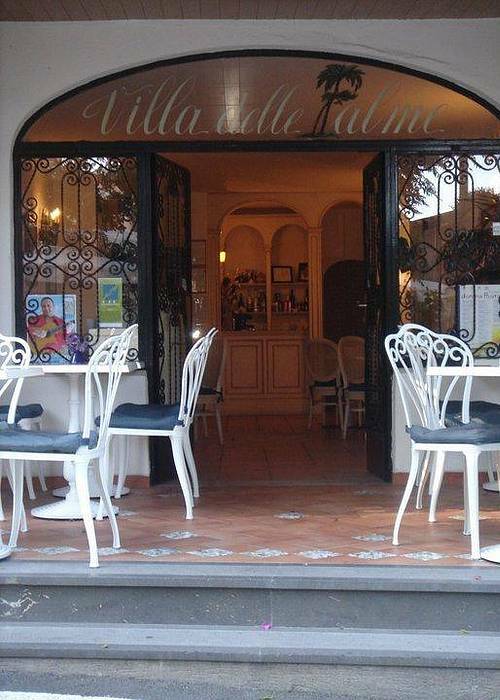 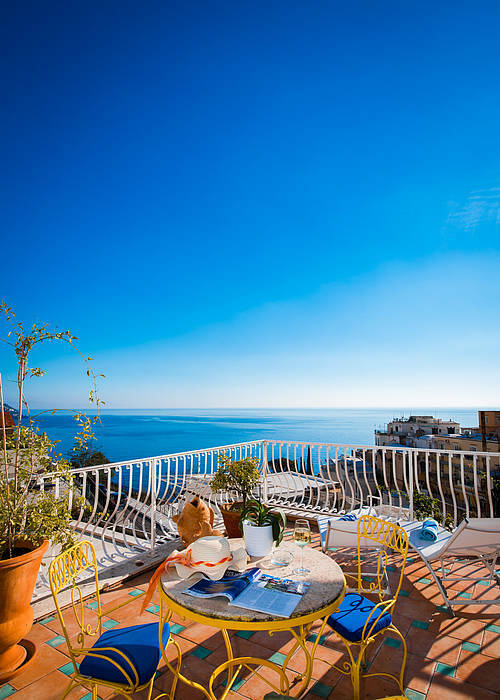 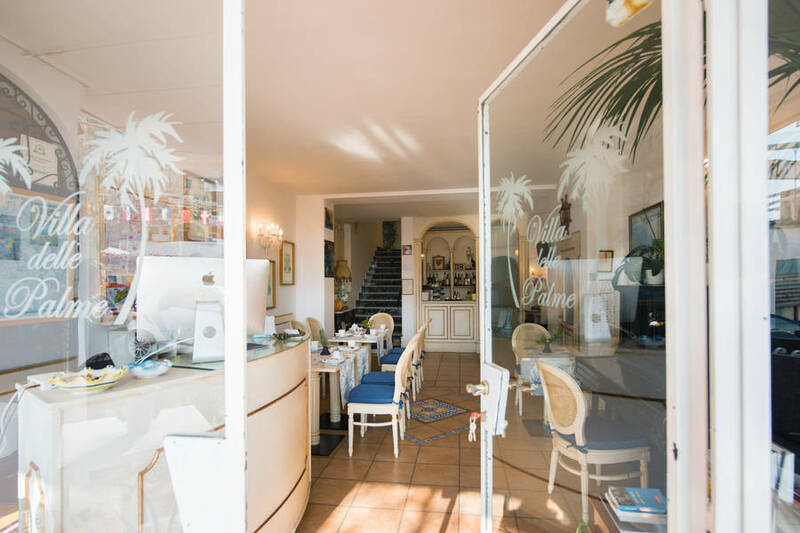 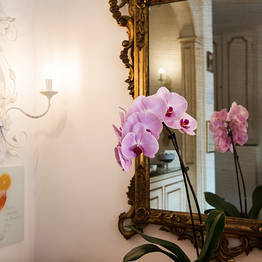 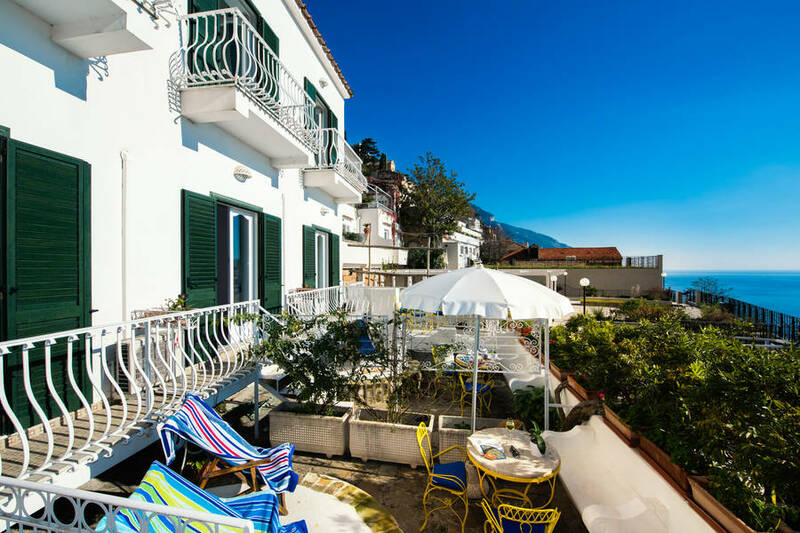 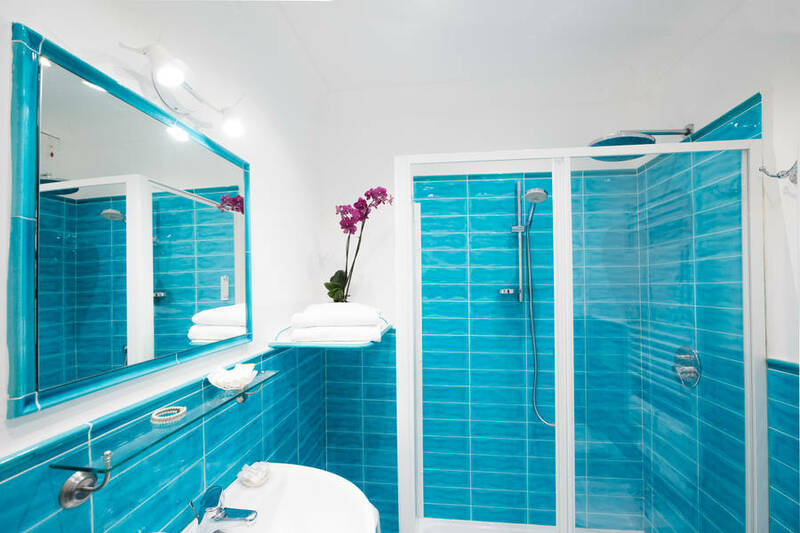 Hotel Villa delle Palme is situated in Positano's picturesque Fornillo district, where many of the town's most elegant shops and restaurants are located. 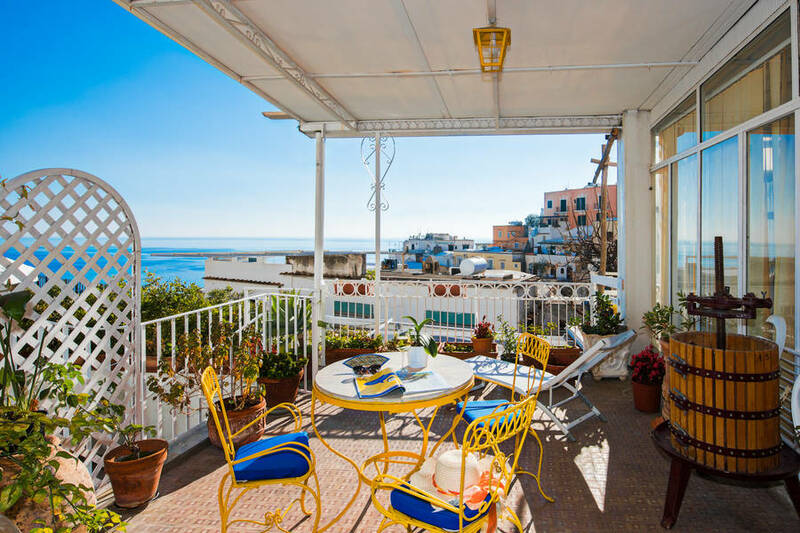 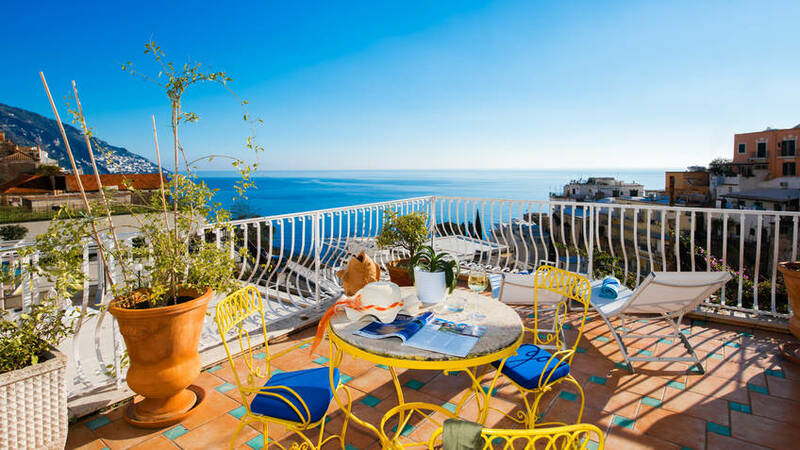 Those wishing to savor the traditional cuisine of the Amalfi Coast should be sure to book a table at either the Saraceno d'Oro or Mediterraneo: excellent restaurants both run by the same management as the hotel. 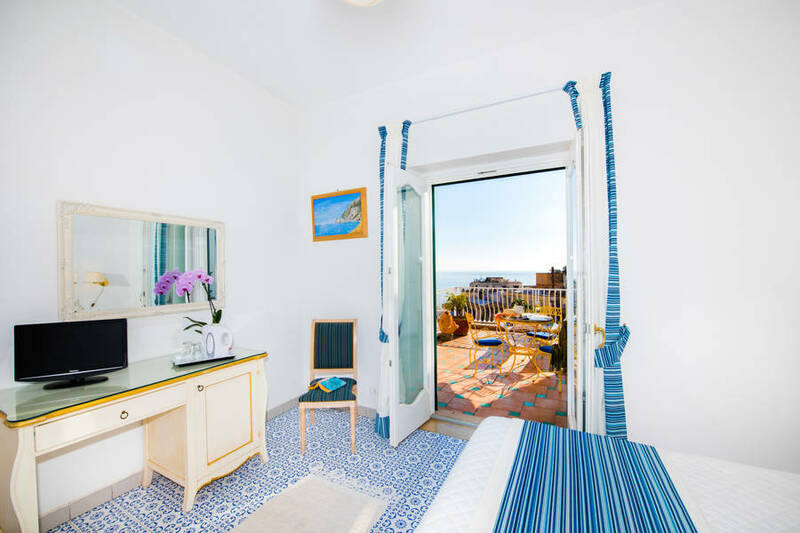 Both Positano's Spiaggia Grande and Spiaggia Fornillo beaches are located within minutes of the hotel, and can be easily reached by foot, via the characteristic flights of steps which, from the town center, lead down to the sea. 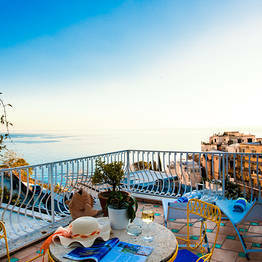 The towns of Amalfi, Praiano, Furore and Maiori are all just a short and extremely scenic car or boat ride away. 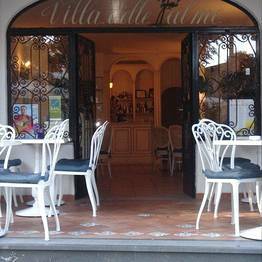 "The owners are friendly and helpful. 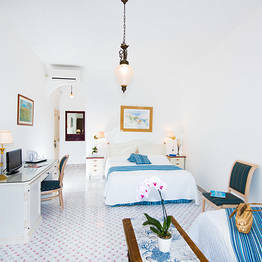 The facility and room were spotless. 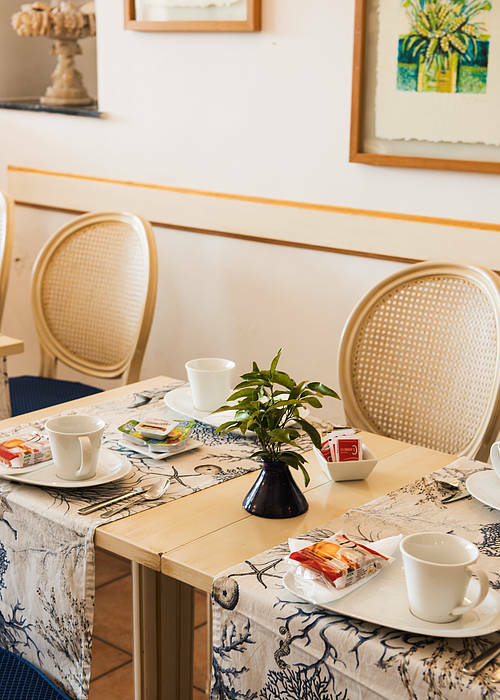 Loved people-watching at the tables in front of the hotel while savoring the delicious morning coffee and pastry." 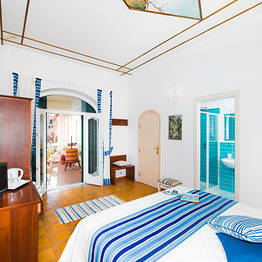 "Many thanks for hospitality, for friendly and warm atmosphere which made our stay especially pleasurable." 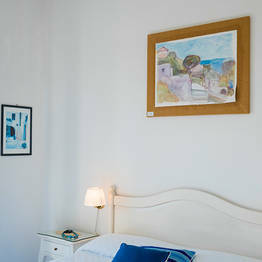 "Thank you to Manuela who was so kind with us. 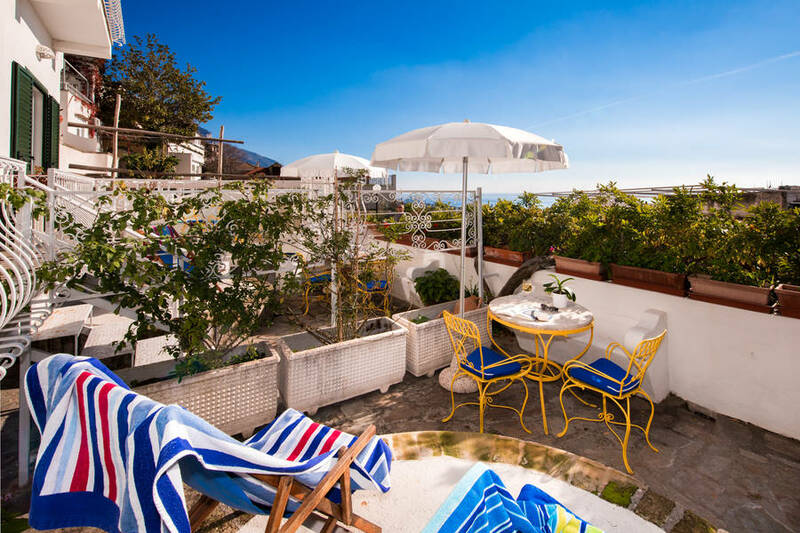 We hope to visit again Positano next year and probably decide to stay again in Villa de la Palme"
"The atmosphere is so warm and welcoming, that we felt like we were visiting our family! " 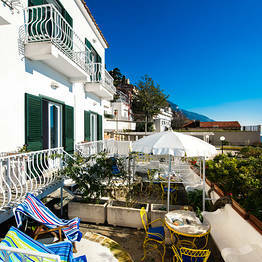 "200 characters are not enough to make all the positive comments I would like to make about the Villa delle Palma. 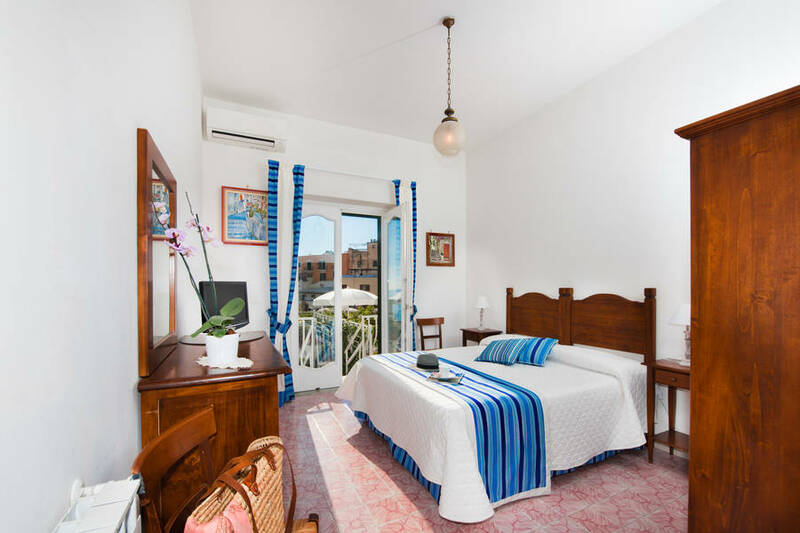 We were treated so well and with so many smiles and good intentions - excellent ...."
"Manuela was very friendly and welcoming a charming host. 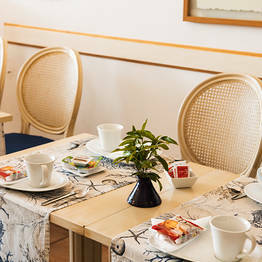 The meals we had at the restaurant were delicious. 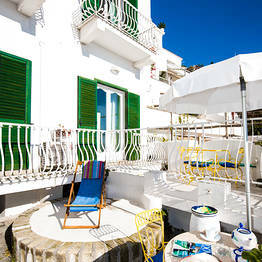 A lovely place to stay. " 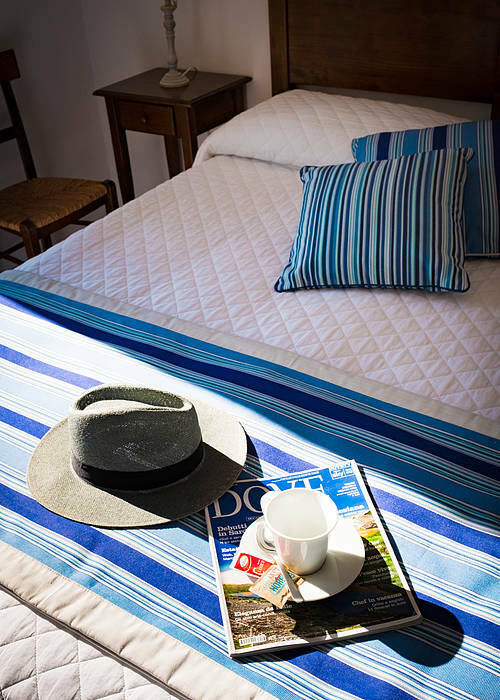 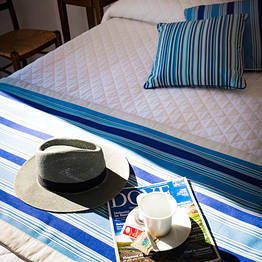 "Our stay at Villa Delle Palme was incredible. 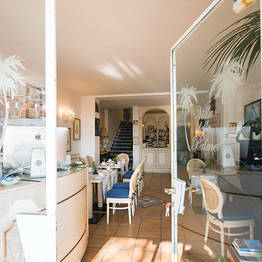 The warmth of the owners and staff made us feel so welcome. 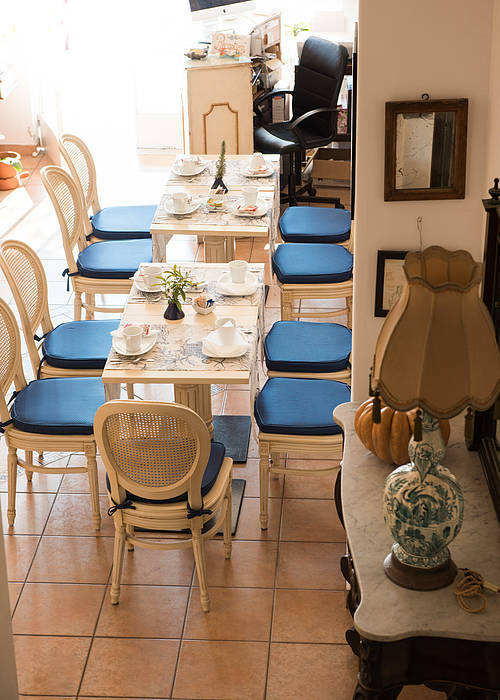 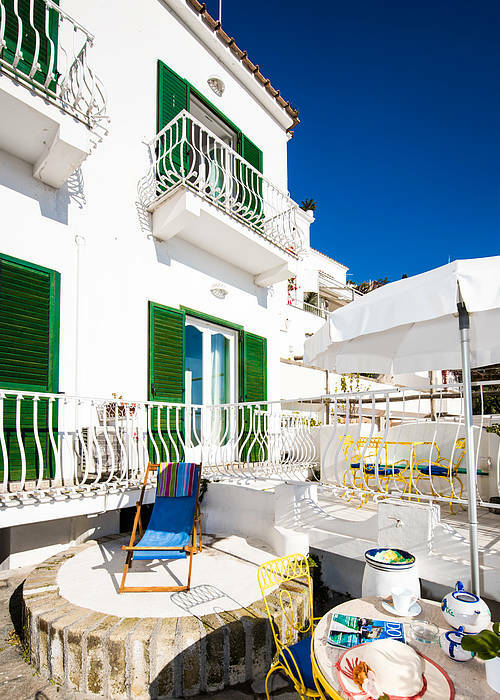 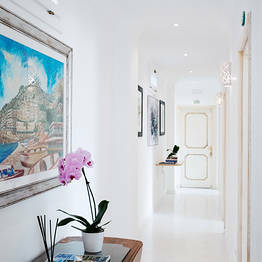 When we return to Positano we'll definitely stay at Villa Delle Palme." 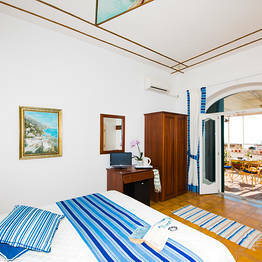 "A big thanks to Manuela for making our stay so enjoyable. 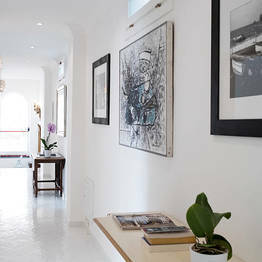 Her suggestions and help getting around were so helpful. 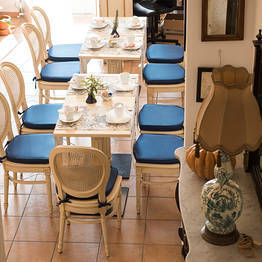 She makes it feel like you're staying with family. " 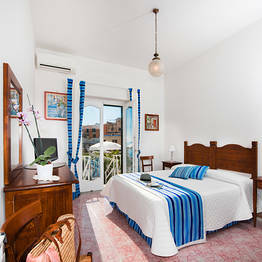 "Manuela and aunts are terrific"
"Manuela and her family so friendly and helpful. 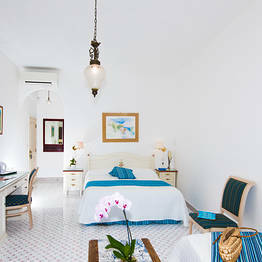 Made our stay wonderful." 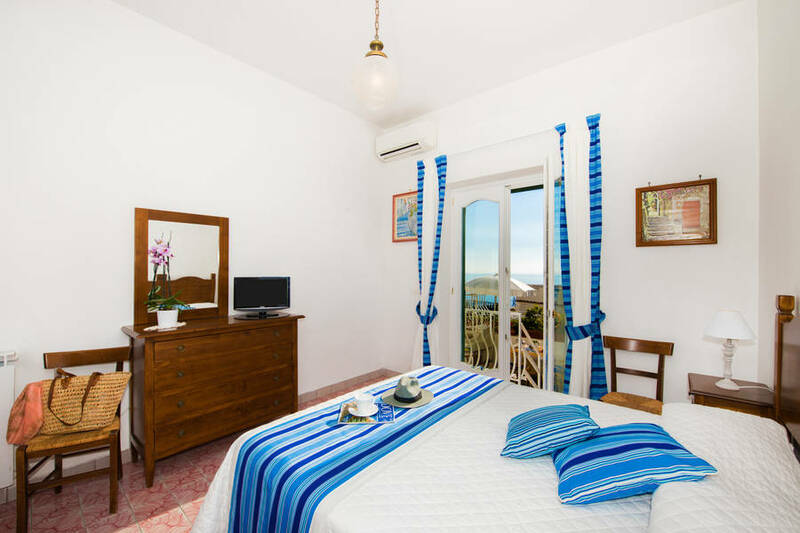 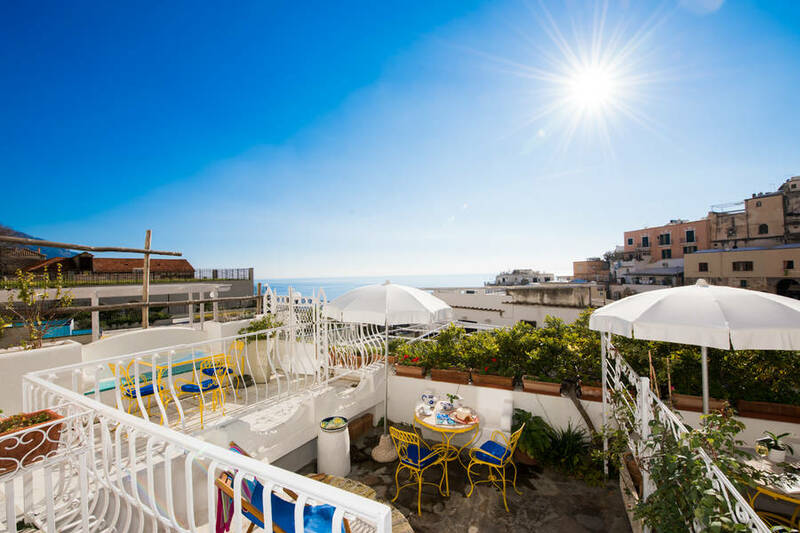 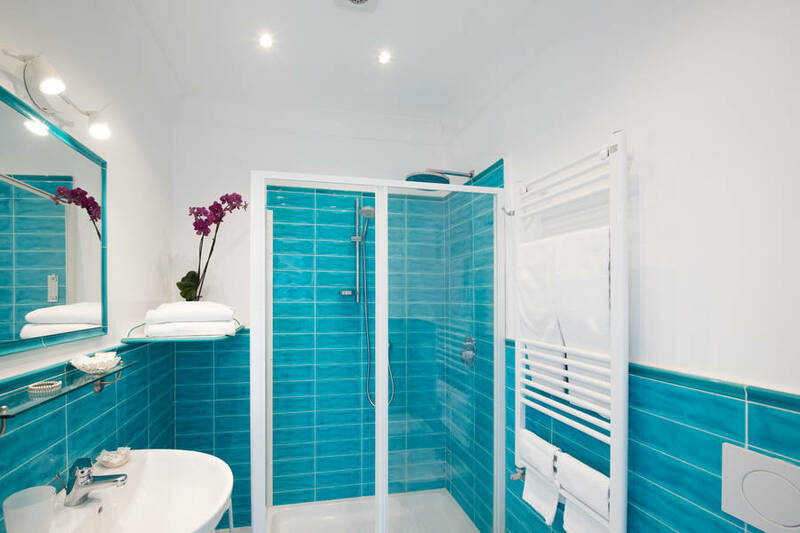 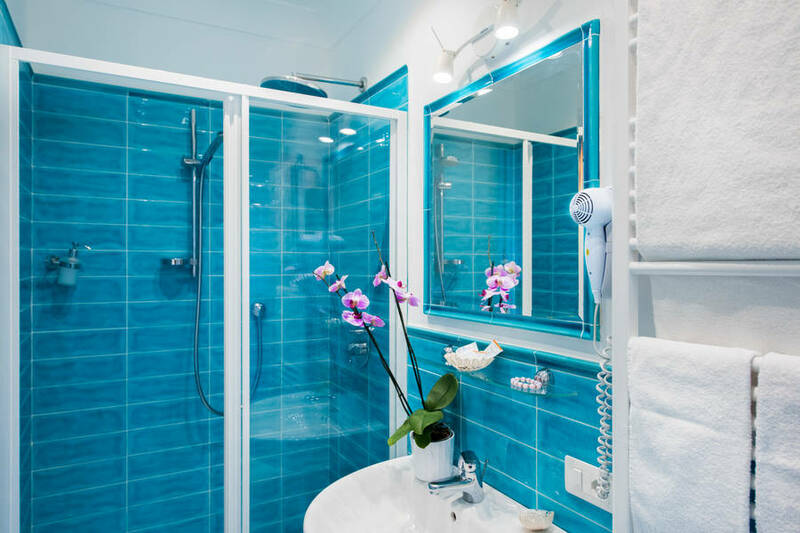 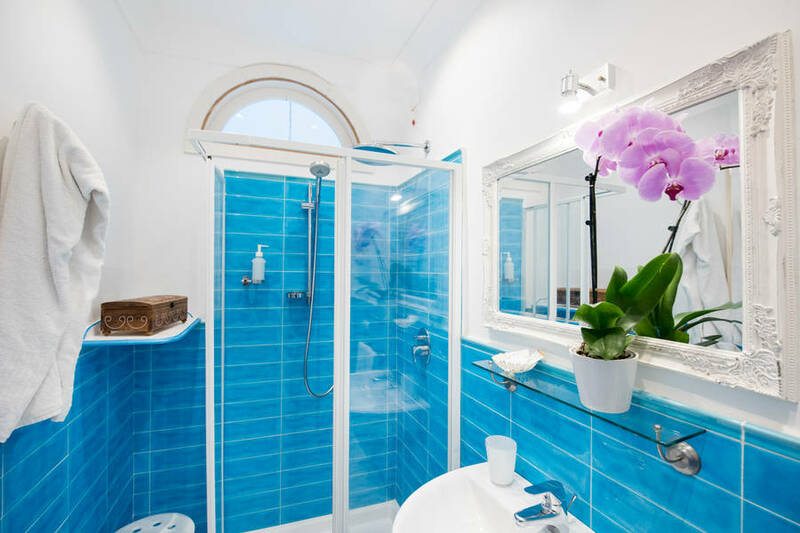 Hotel Villa delle Palme is located on the principal road of Positano, in the Fornillo quarter and just a short distance from the town's two beaches. 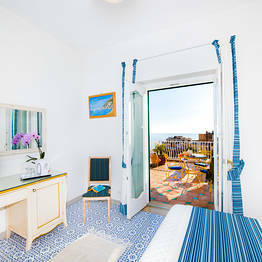 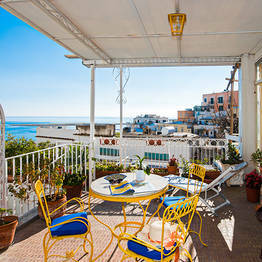 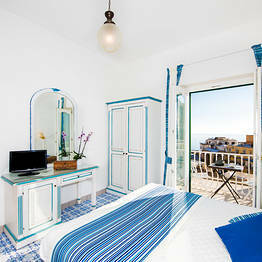 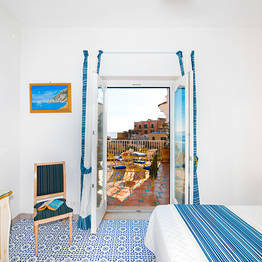 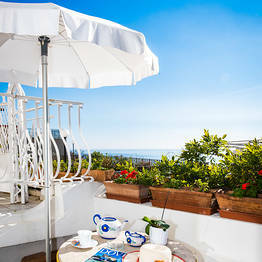 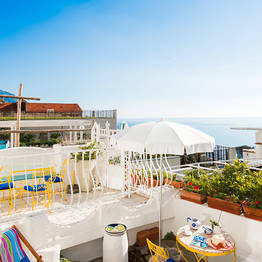 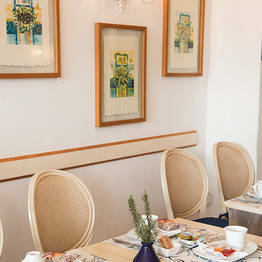 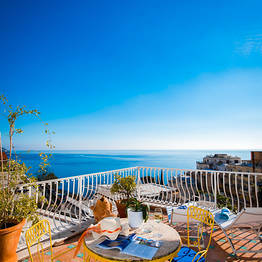 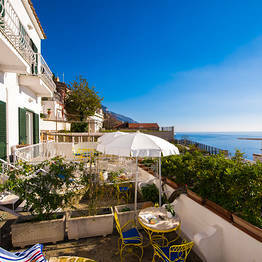 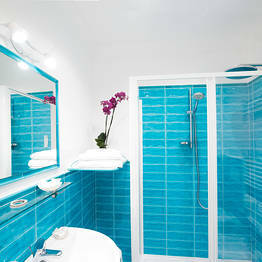 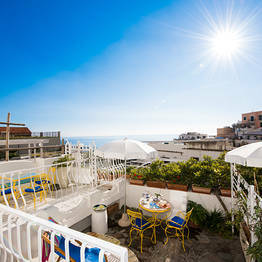 From the balconies of their rooms hotel guests are able to admire Positano's picturesque town center. 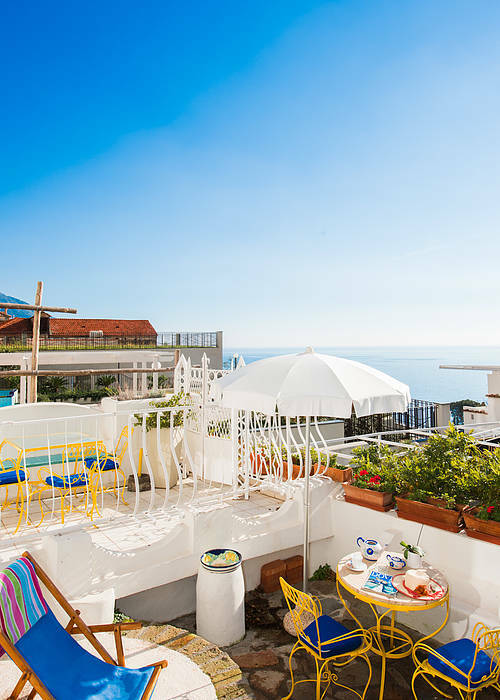 From the hotel, the other much-loved destinations of the Amalfi Coast, such as Amalfi, Atrani, and Ravello are just a short bus or car ride away. 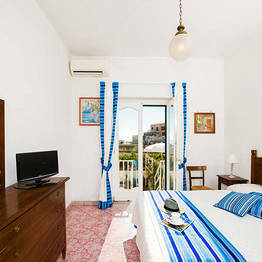 Sorrento, Pompei, Herculaneum, and Naples are also within easy driving distance. 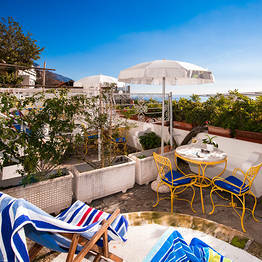 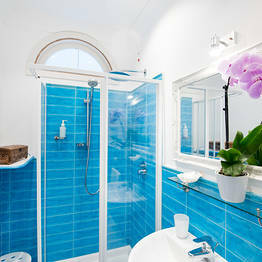 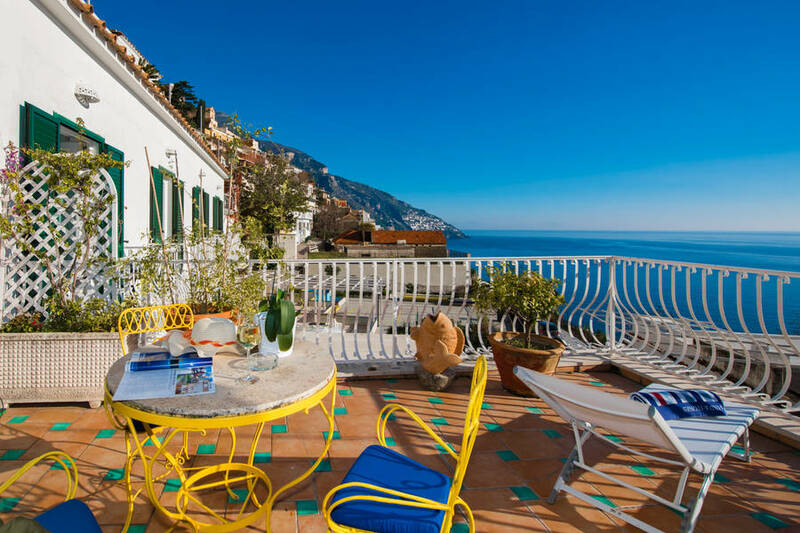 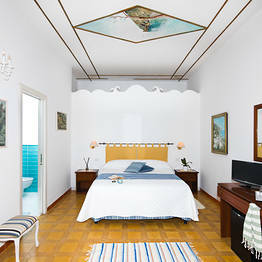 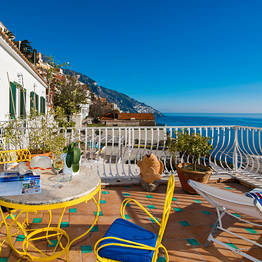 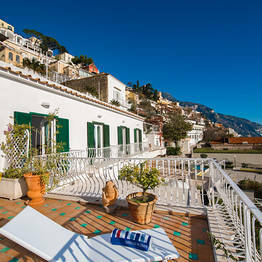 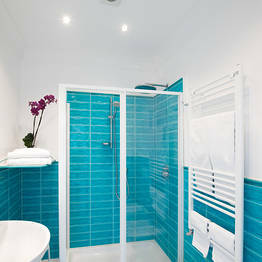 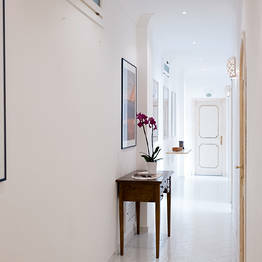 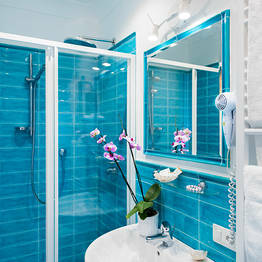 Book Villa delle Palme on Positano.com now with no additional booking fees.